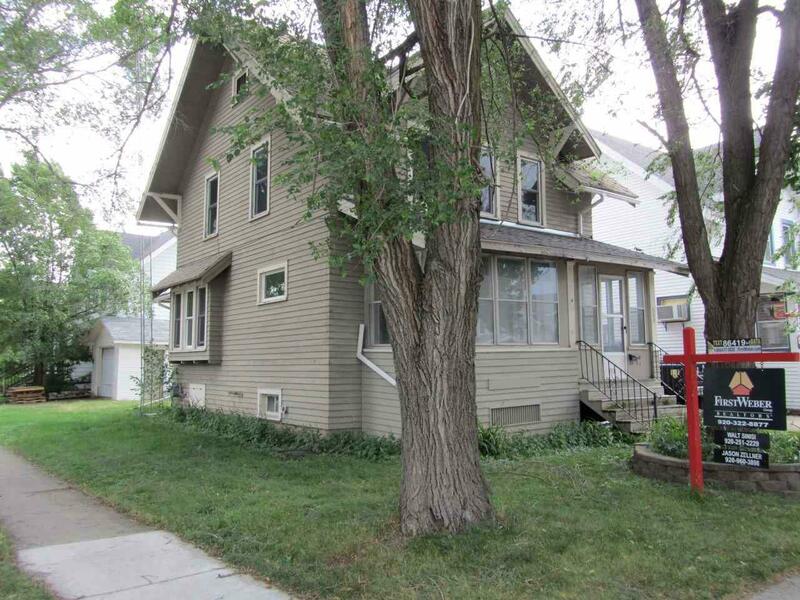 Spring into Home Ownership with this 3 bedroom, 1.5 bath two story home on the south end of Main Street! 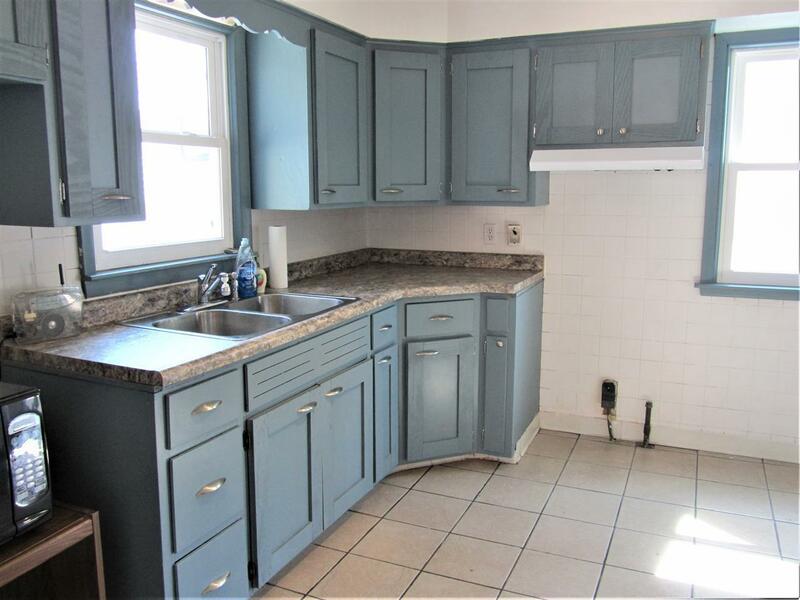 Appreciate the recent updates which include all new windows, updated kitchen, upper full bath and the brand new main level half bath and laundry room. Home interior has also been painted. 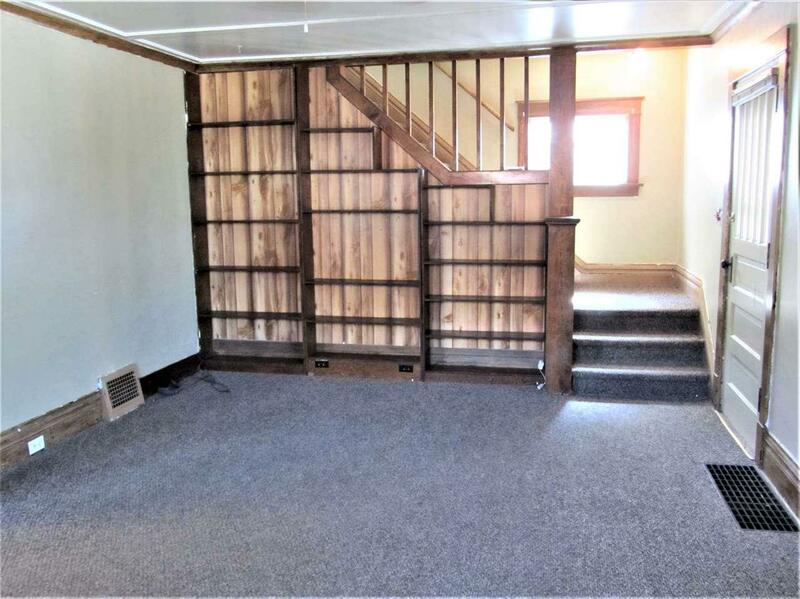 Added bonus is the walk-up attic great for storage. 1.5 car garage. Dont pay rent! 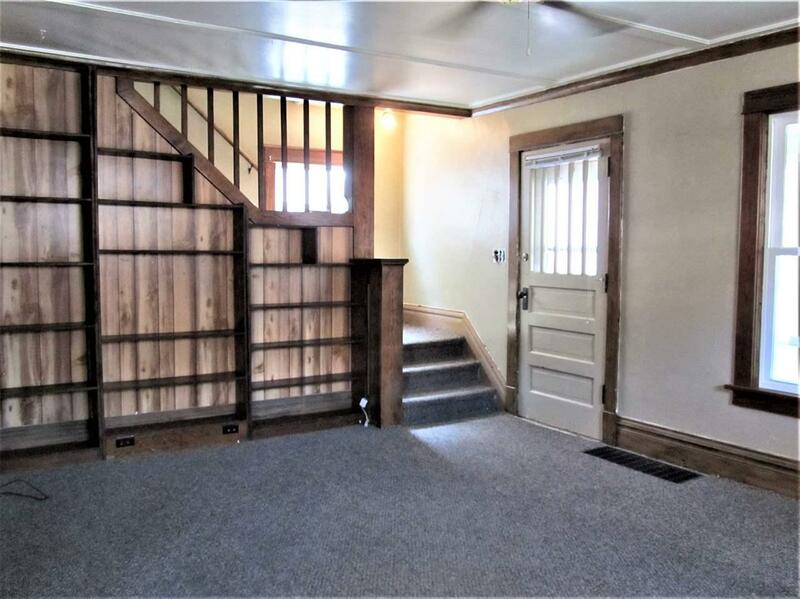 Make this home your own today!